Even though Vladislav Dukhovich (Gary Oldman) is the President of White Russia in the Original, this fact has been reomved from every single copy in Russia. In the Russian Version, he is the President of Bosnia. In both versions (dub and original audio with subtitles), inserts and dialogs have been altered to make him appear Bosnian. 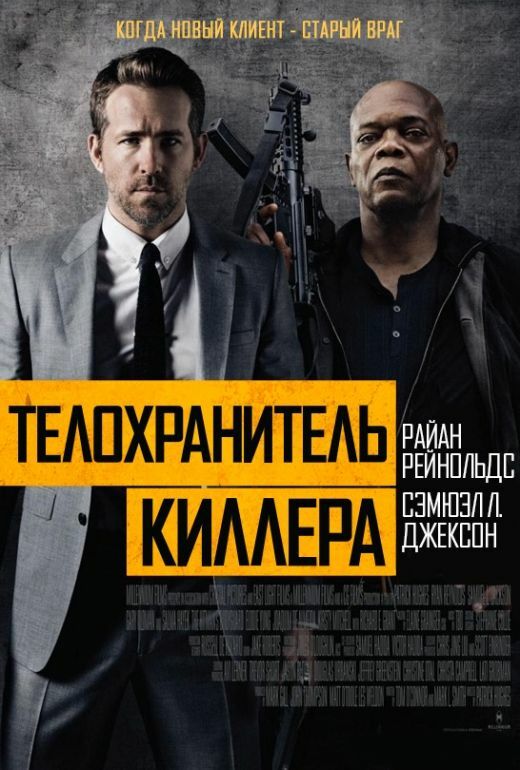 Odds are the studio did not want to put the antagonist too close to the post-Soviet target group. According to the distributor, the very same DCP version was supplied to Russia, Ukraine, the Baltic states and any other country of the Commonwealth of Independent States. This kind of alteration is not exactly rare. Usually, it is being done by the studio. For instance: In the Russian Version of The First Avenger: Civil War, the Russian soldiers have been retouched.